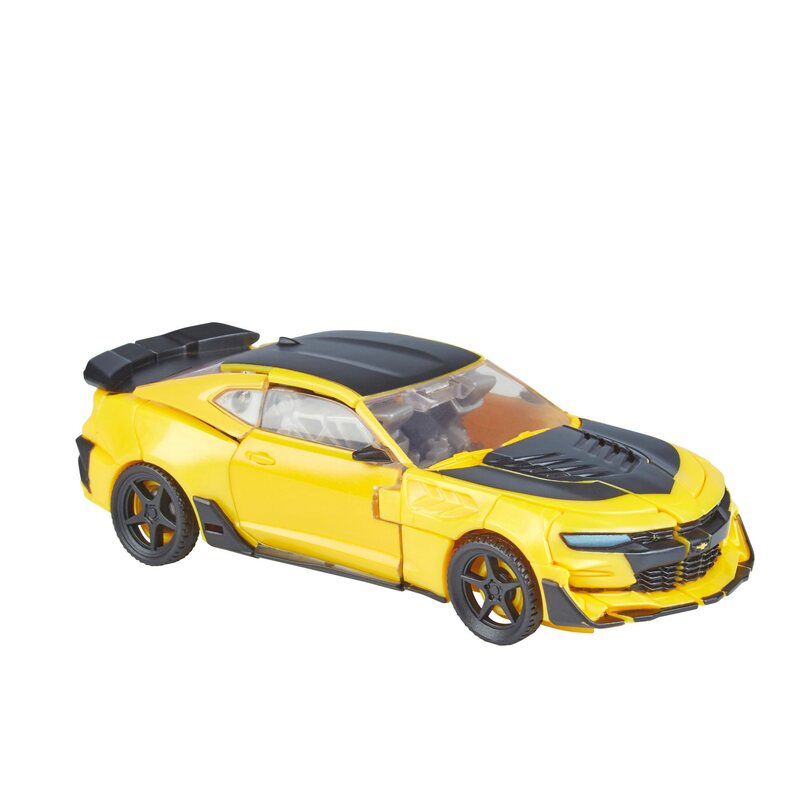 2016: Bumblebee races through the streets of London in his sleek Camaro mode. 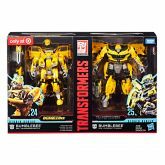 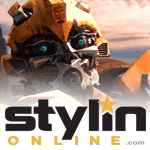 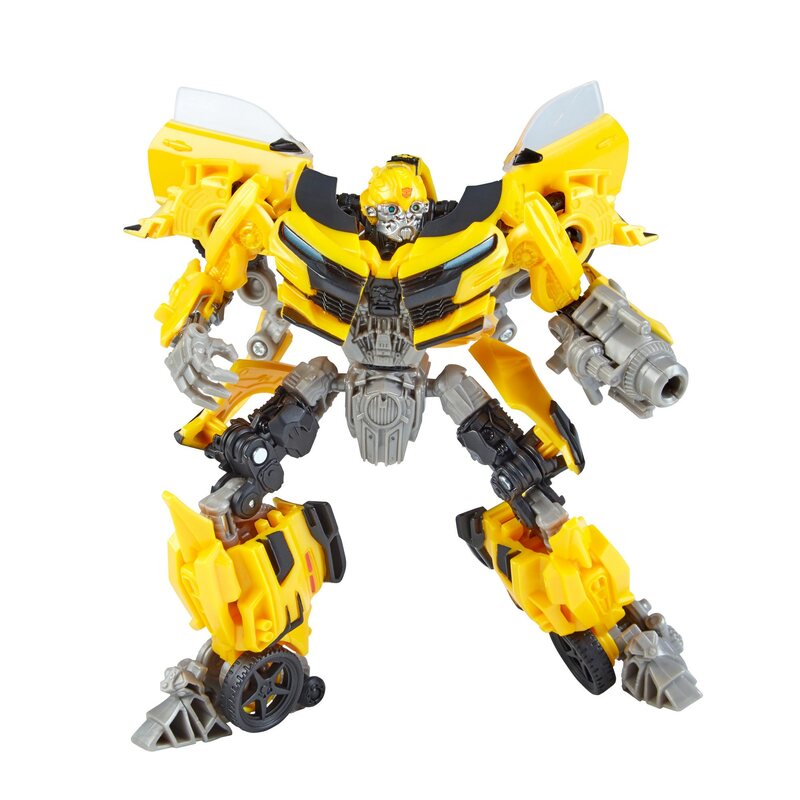 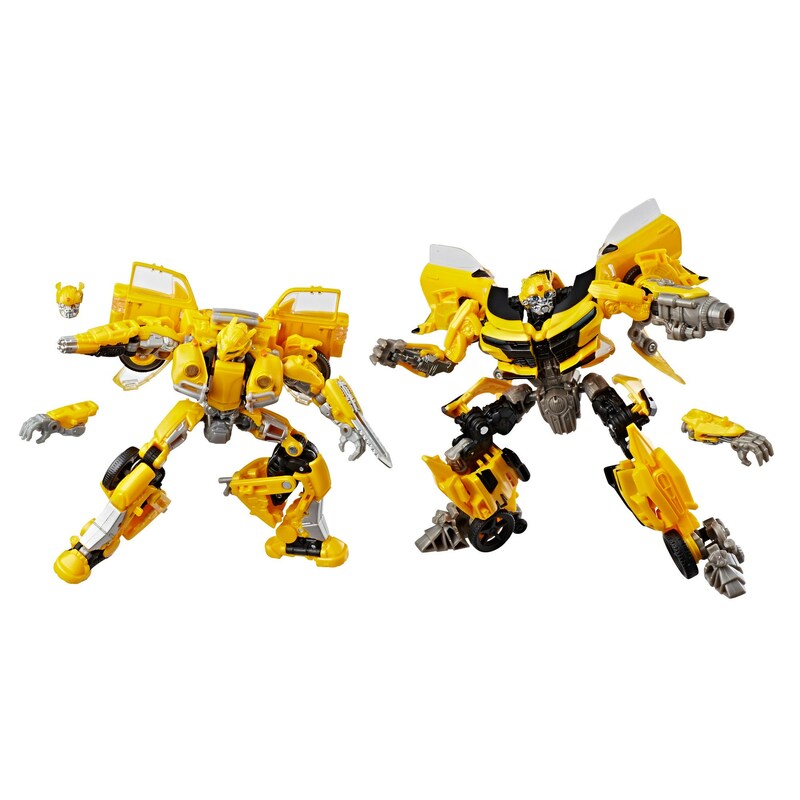 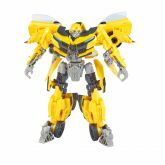 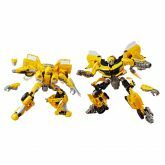 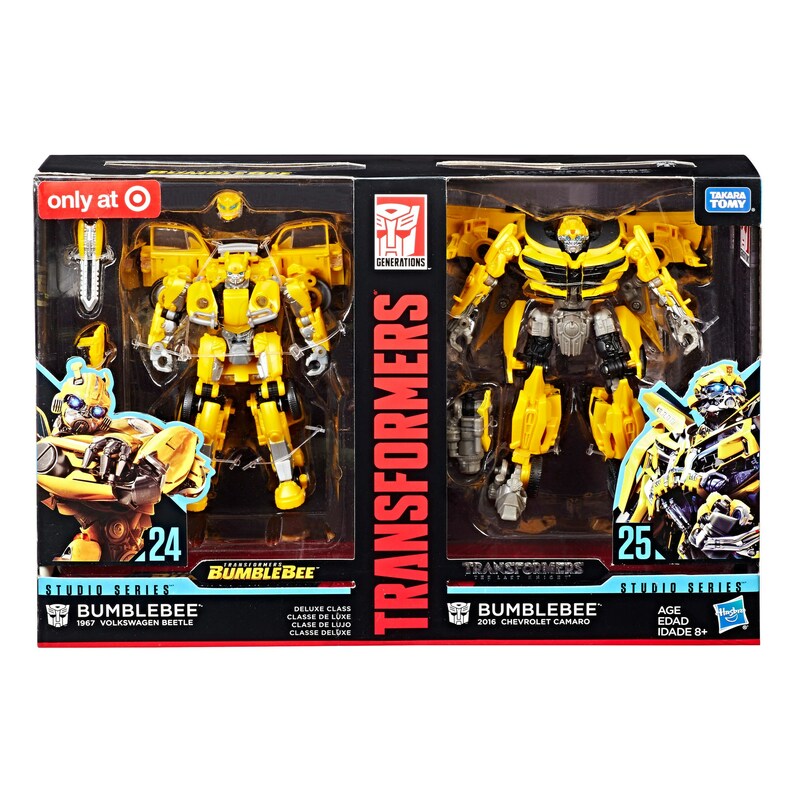 Bumblebee (The Last Knight, Then & Now) toy information. Bumblebee (The Last Knight, Then & Now) parts information.